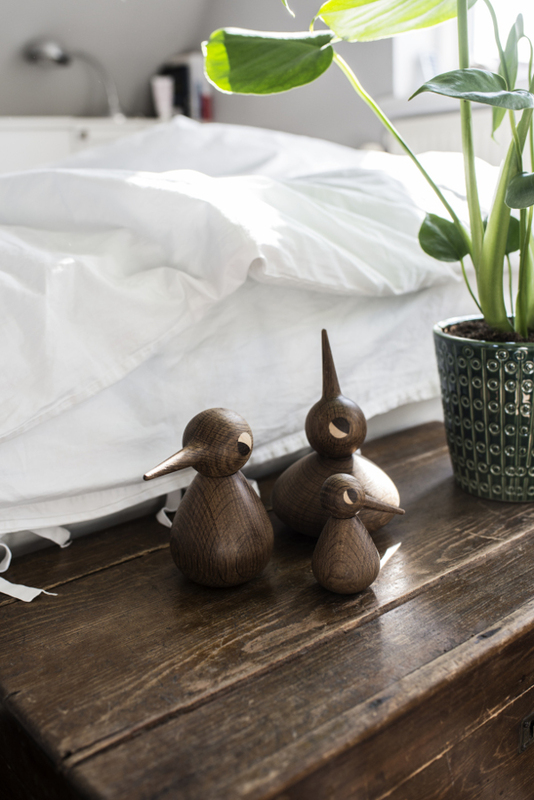 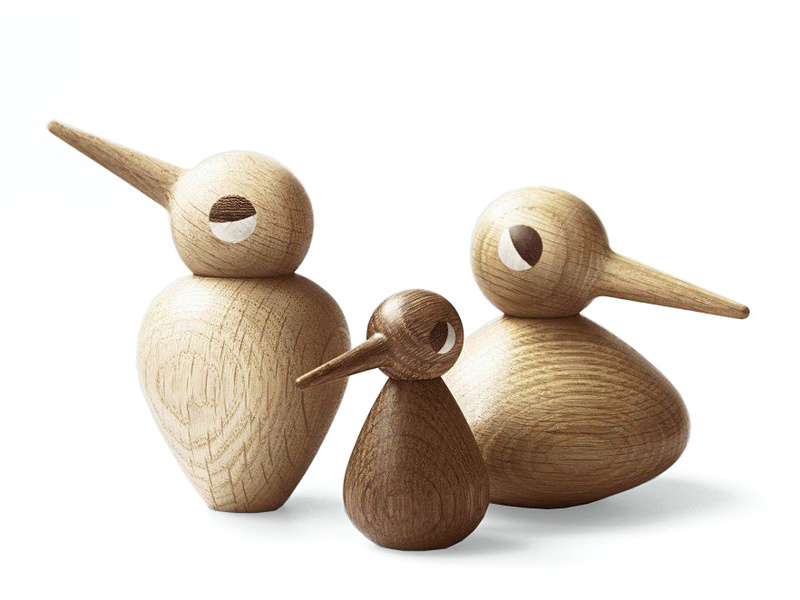 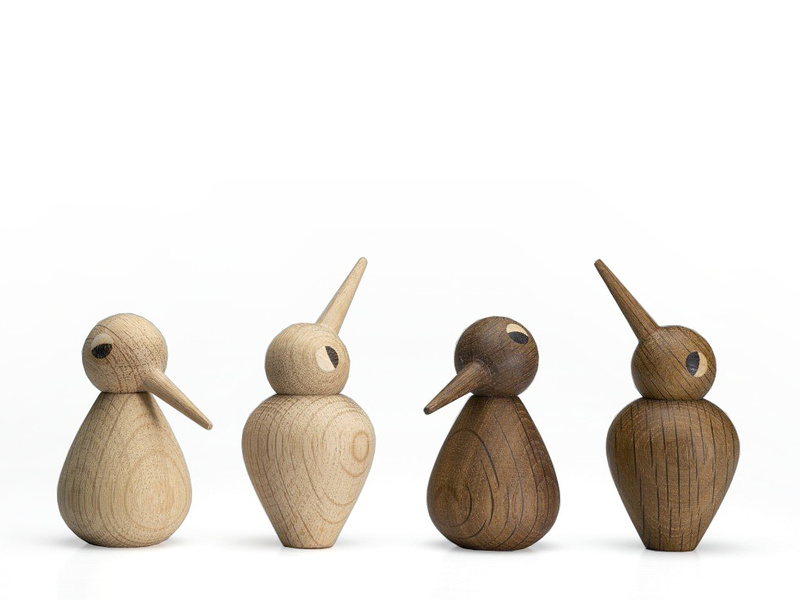 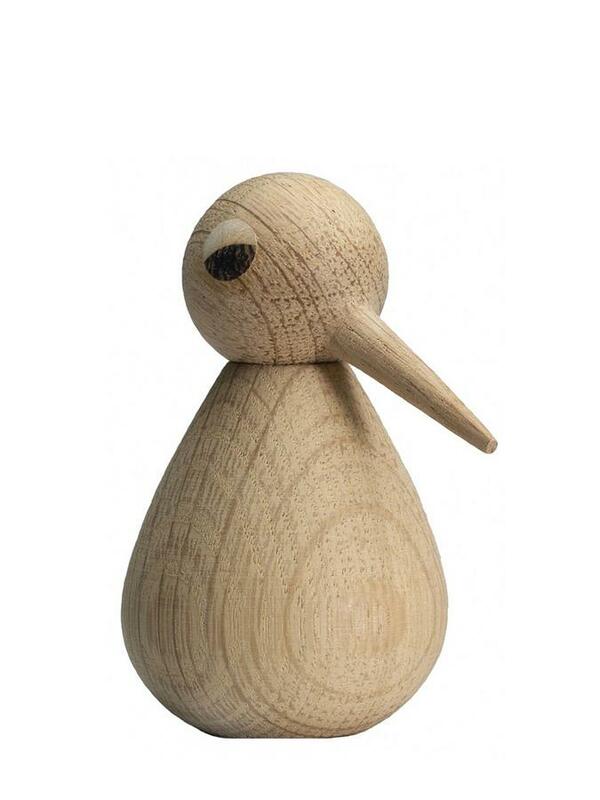 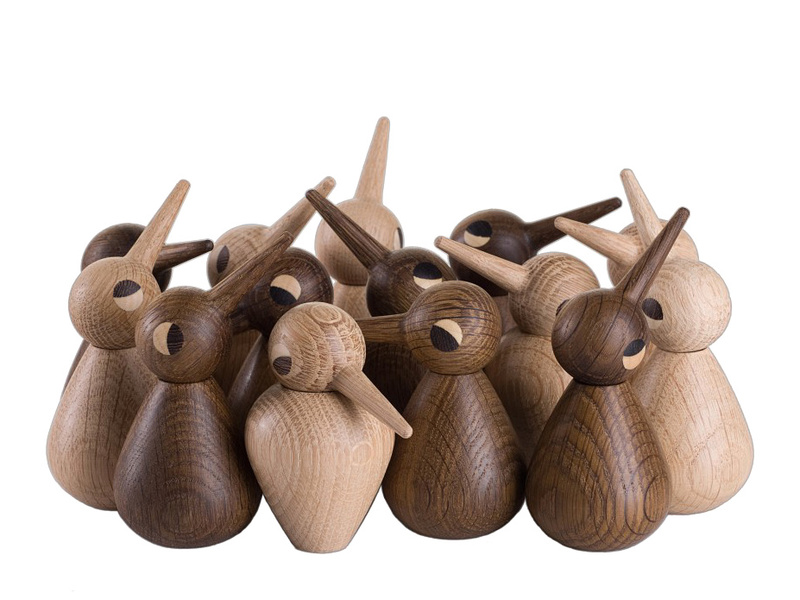 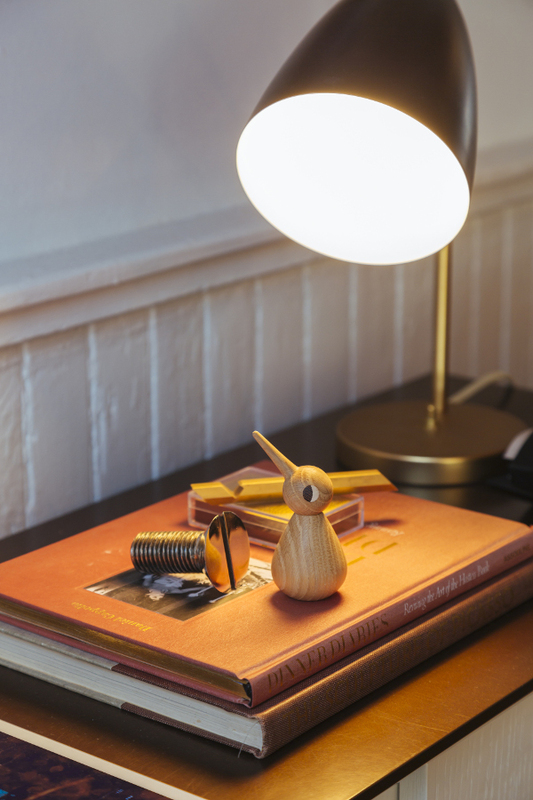 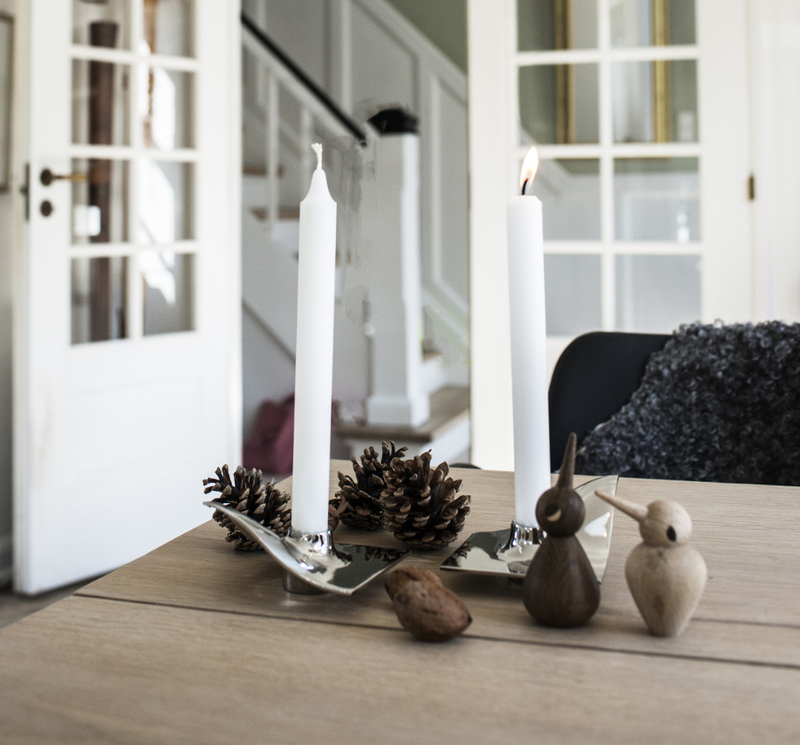 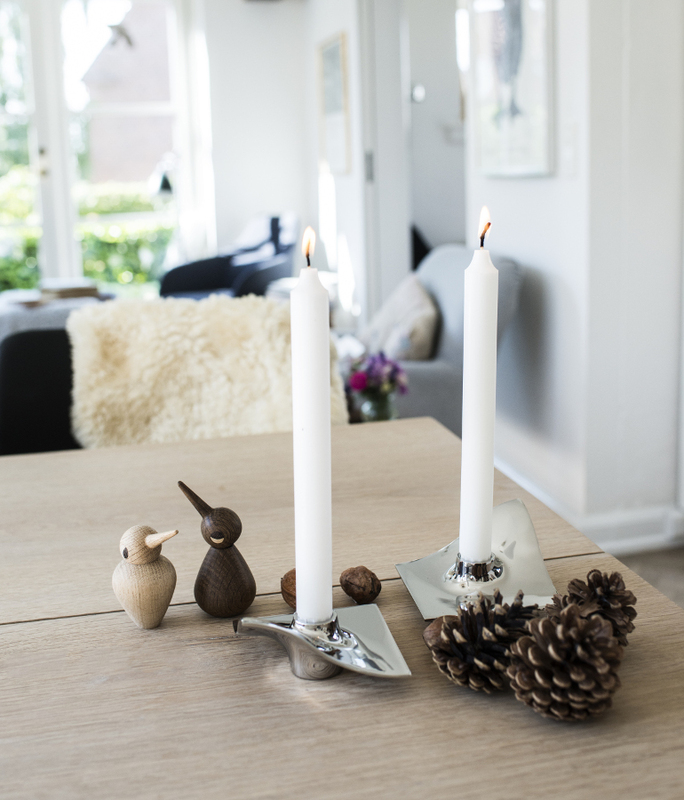 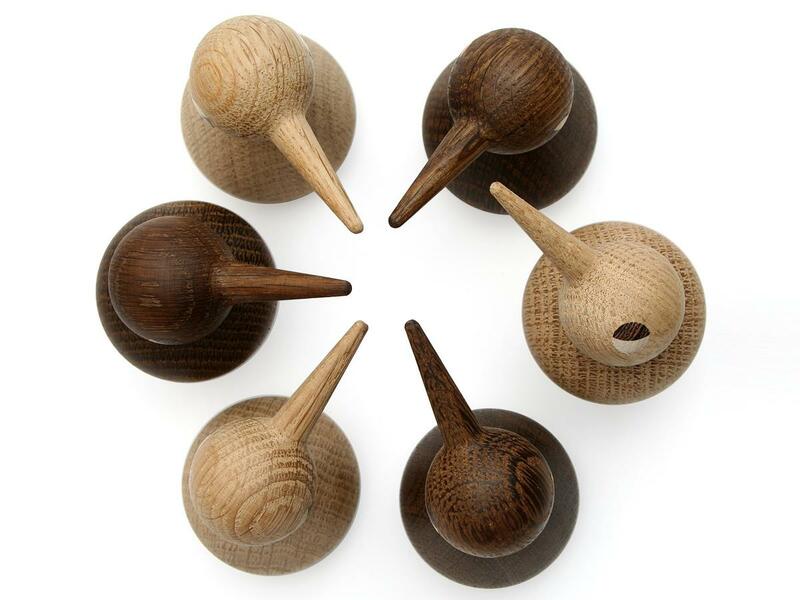 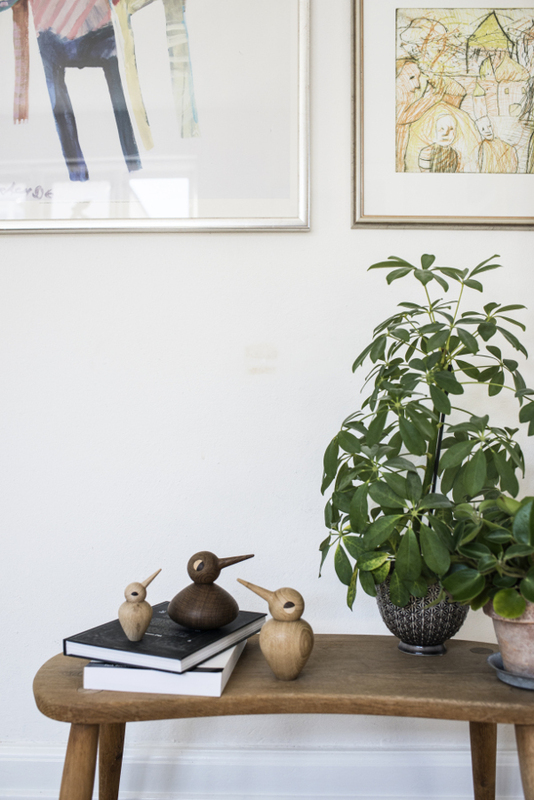 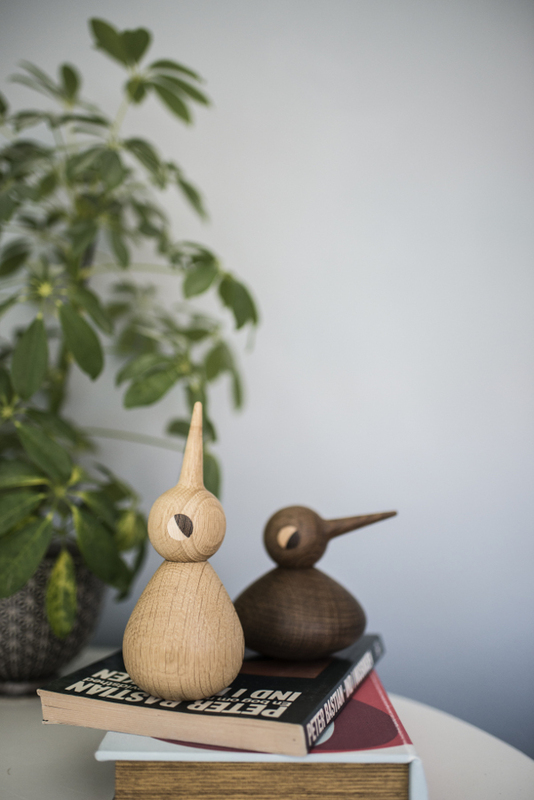 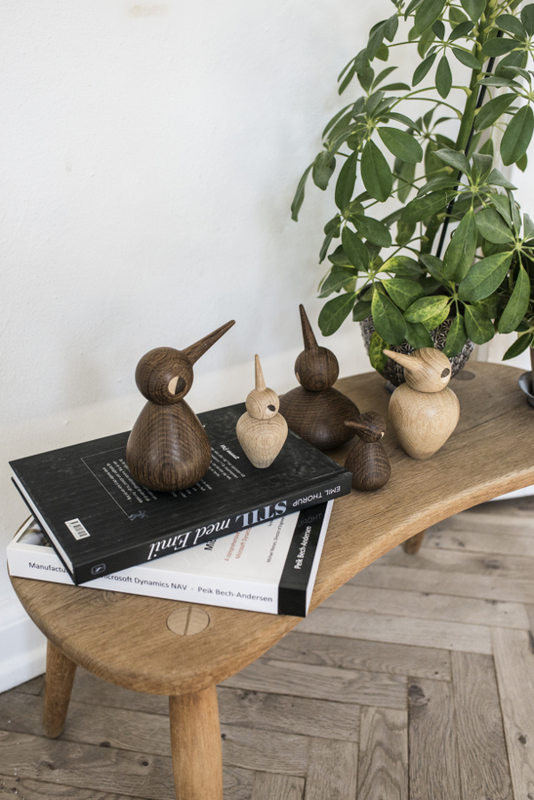 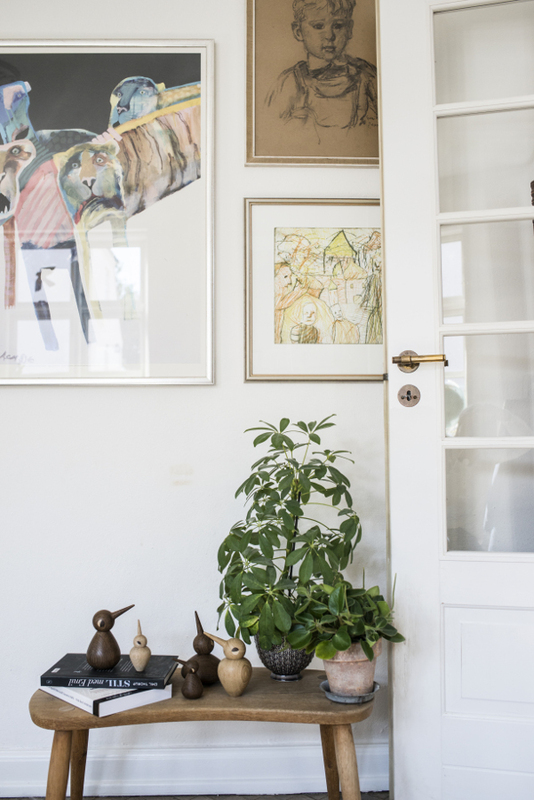 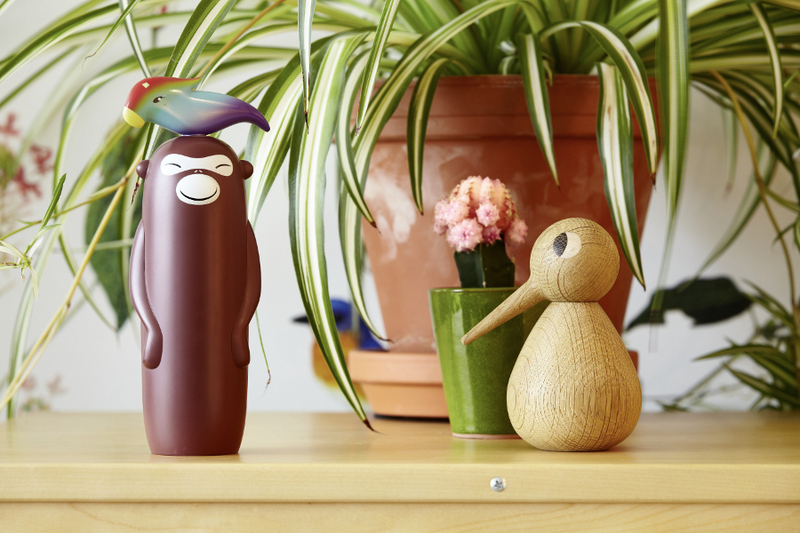 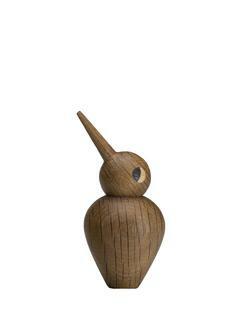 Since their creation in 1959, Kristian Vedels wooden Birds habe been a popular decorative object in Scandinavian households. 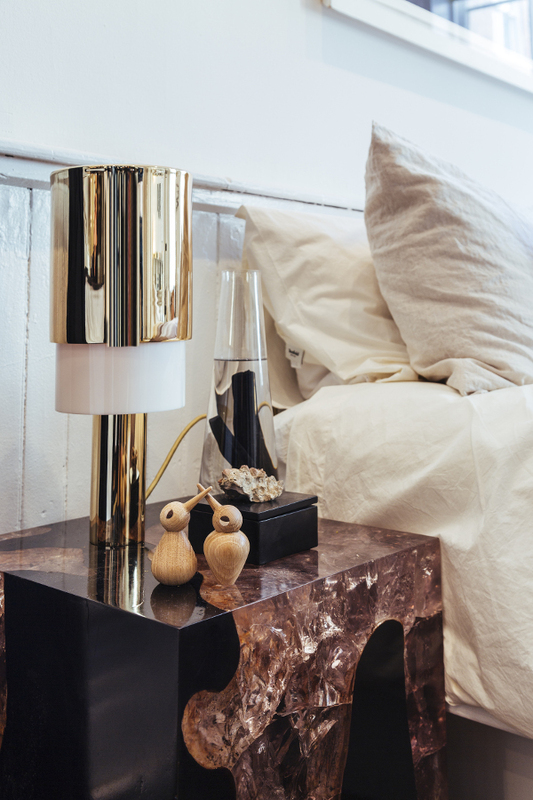 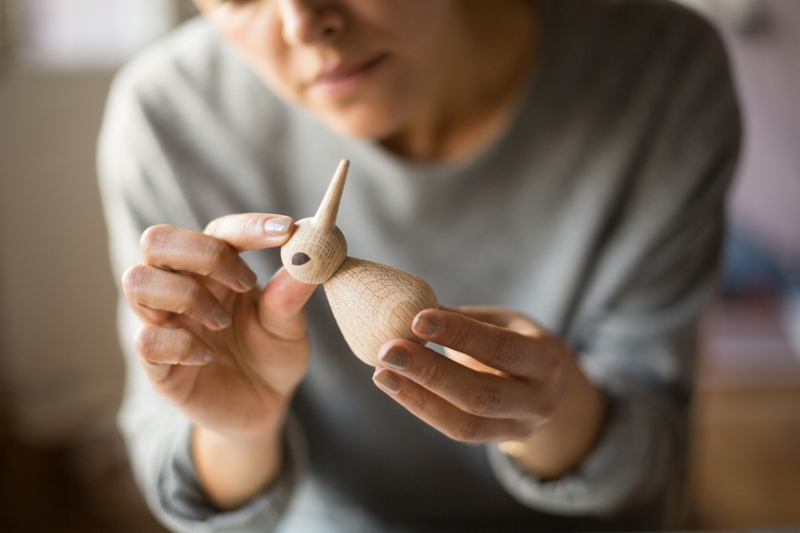 Each handmade bird consists of two parts: the head can be moved freely on the body to allow for a happy, curious or sad bird depending on the mood of the day. 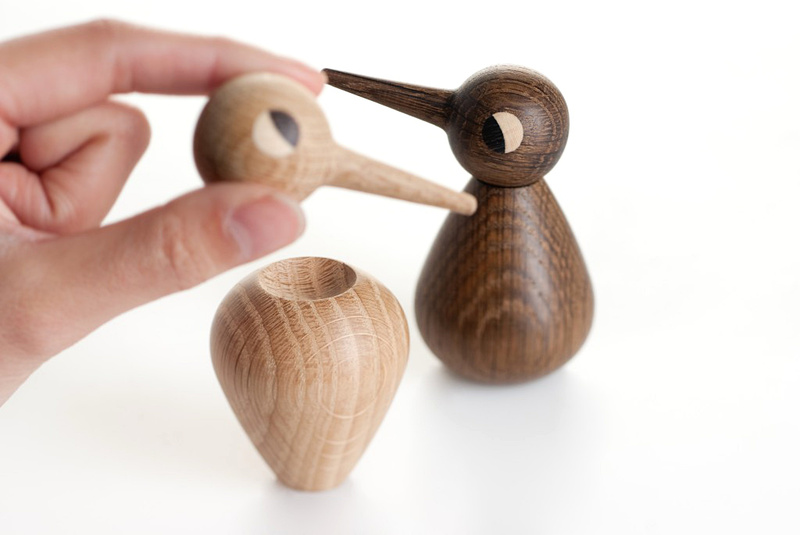 The different sizes can be combined to create a whole bird family and the reversible pear-shaped body can even be varied between girls and boys.